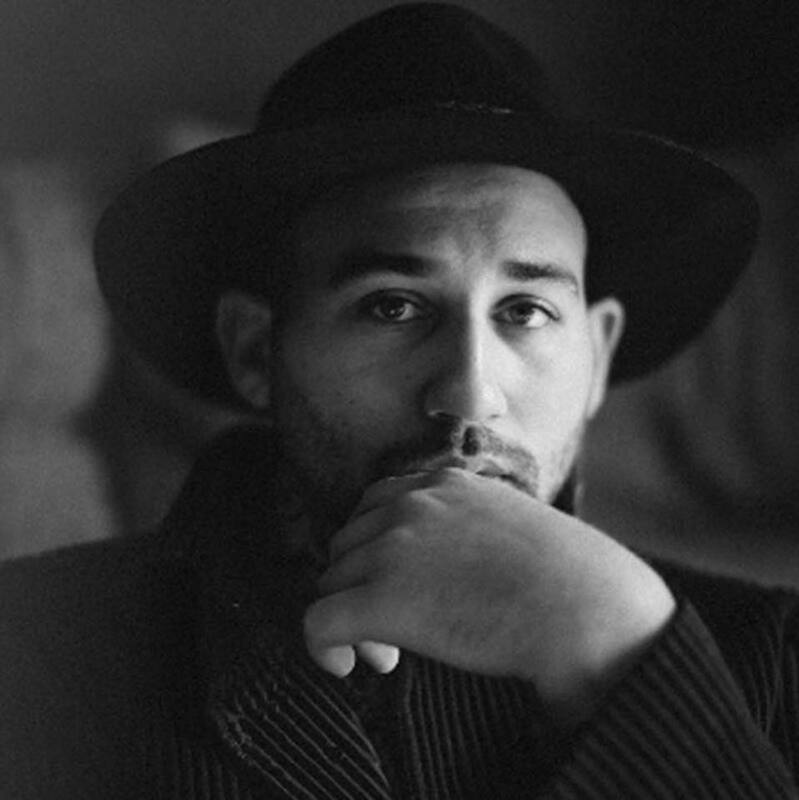 Parson James has unveiled the music video for his new single online. The singer-songwriter posted the visual clip for “Temple” to his Vevo channel on Thursday (March 31, 2016). 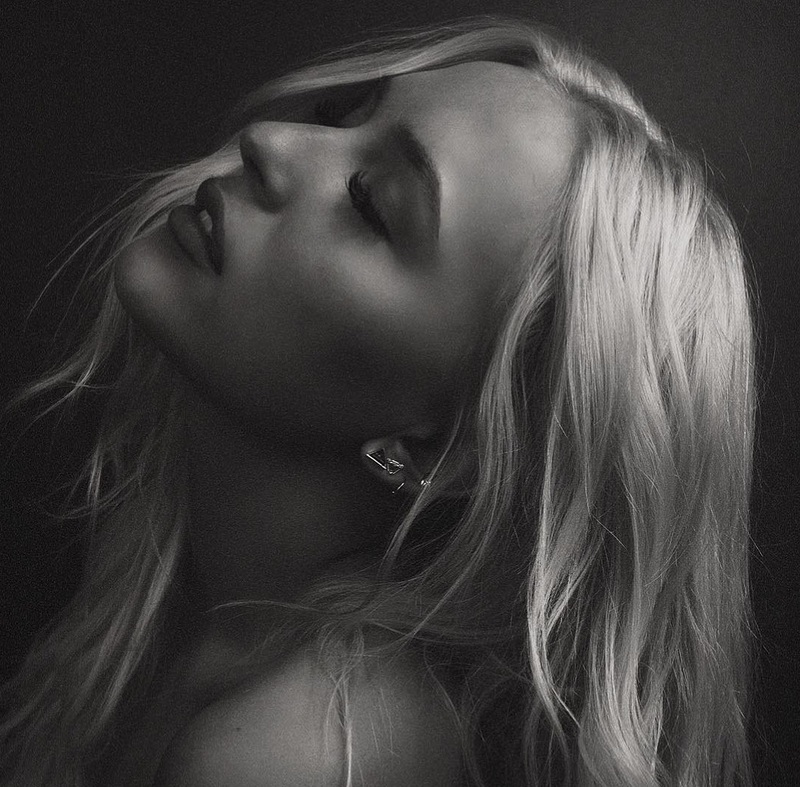 “Temple” was co-written and produced Elof Loelv, who also worked with the likes of Rihanna (“Stay”), Mikky Ekko (“Smile”), Icona Pop (“Girlfriend”), Pentatonix (“Can’t Sleep Love”) and Zara Larsson (“Carry You Home”). Parson’s first mini-collection “Temple” – featuring previous singles “Sinner Like You” and “Stole the Show” – is now available for download via iTunes in partnership with RCA Records. 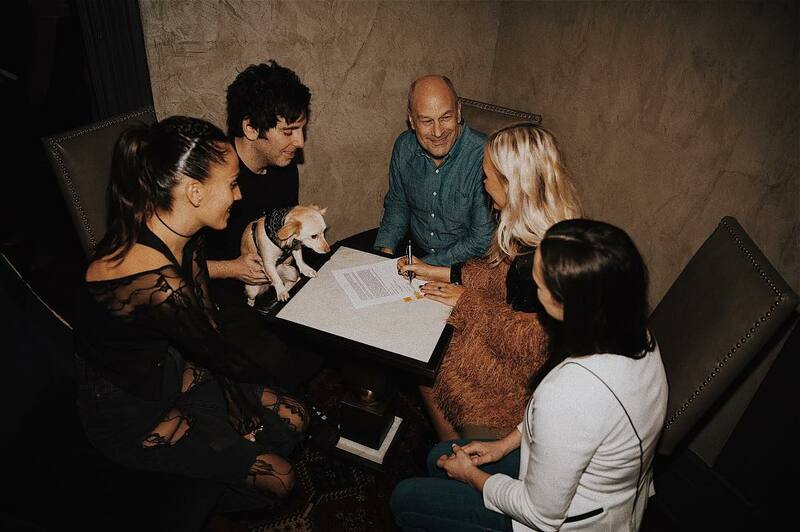 His upcoming as-yet-untitled debut album reportedly delivers contributions from Ross Golan (Selena Gomez, Michael Buble), Audra Mae (Kelly Clarkson, Celine Dion) and Justin Tranter (Gwen Stefani, Nick Jonas). Watch the music video for “Temple” below.